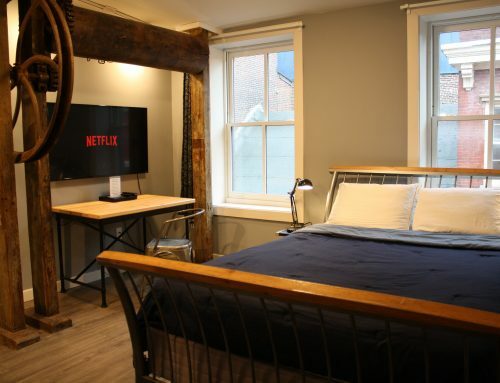 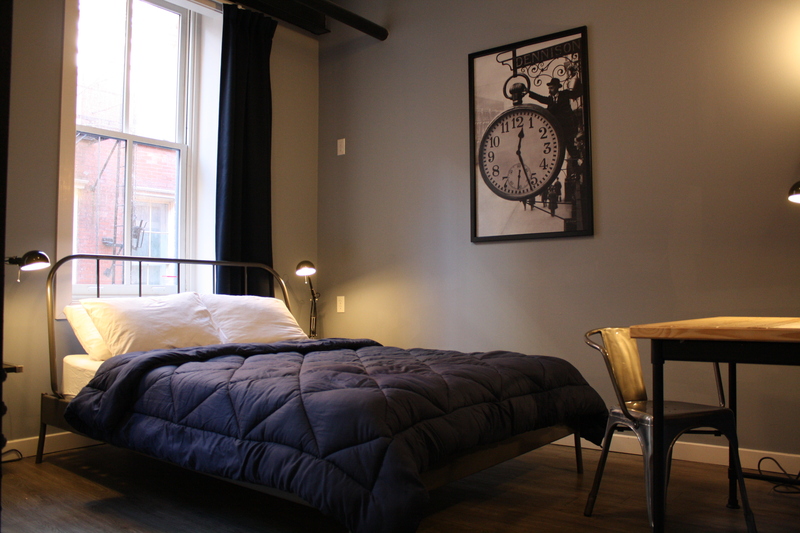 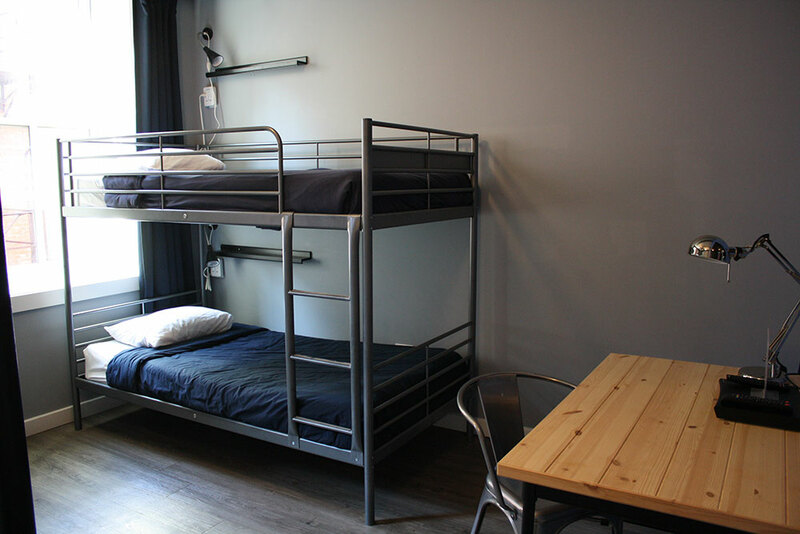 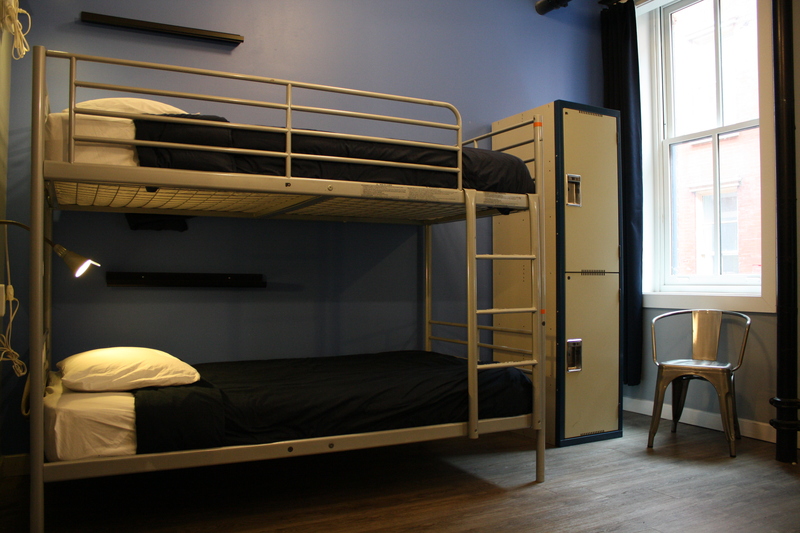 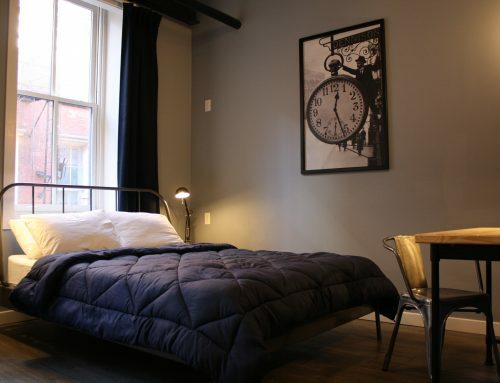 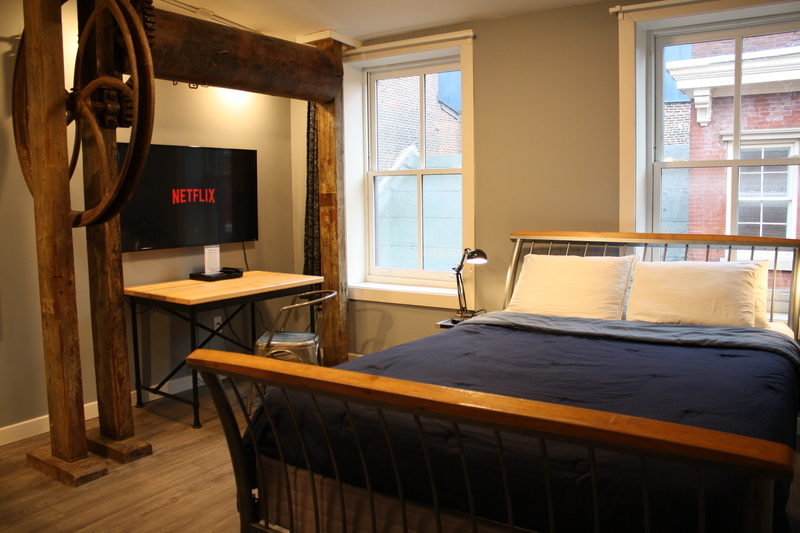 Our 10 and 18-bed dorm rooms are located in the original section of our hostel. 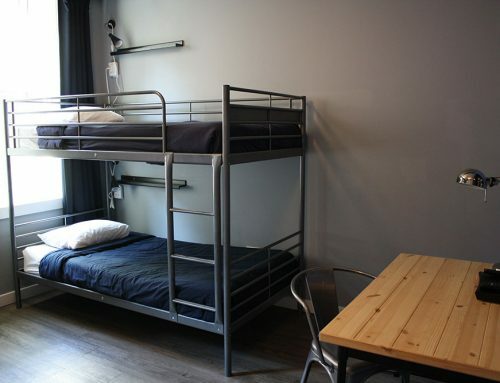 They feature privacy curtains. 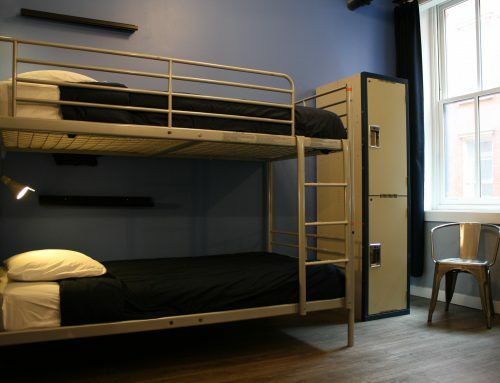 These are incredibly spacious rooms.